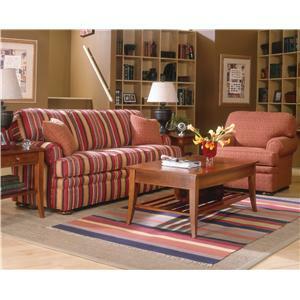 The 3722 Stationary Living Room Group by Grove Park at Sprintz Furniture in the Nashville, Franklin, and Greater Tennessee area. Product availability may vary. Contact us for the most current availability on this product. Classic style meets casual elegance in the 3722 upholstery collection. 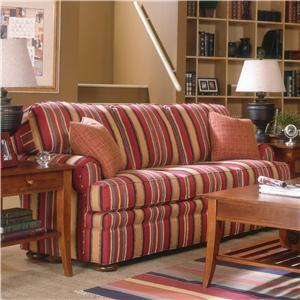 This collection offers a variety of upholstery for your living room or family room. 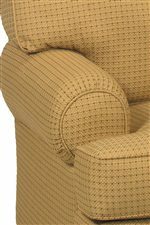 Plush cushioning and durable frames feature a Soft-Luxe seating system that will provide years of durable and carefree service to even the most active families. 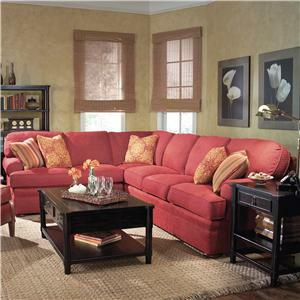 Infuse your home with the quality and comfort of the 3722 collection. 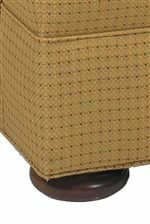 The 3722 collection is a great option if you are looking for Traditional furniture in the Nashville, Franklin, and Greater Tennessee area. 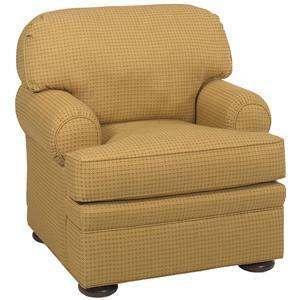 Browse other items in the 3722 collection from Sprintz Furniture in the Nashville, Franklin, and Greater Tennessee area.